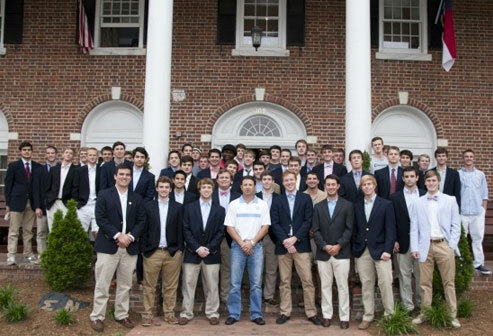 The weekend of October 12-13 marks the 130th Anniversary of the Psi Chapter of Sigma Nu, and we will be hosting a party for any alumni interested in making it back to Chapel Hill for the weekend. On Friday night (10/12), we will be hosting a party from 7-11 with the Had Matters (a popular band of local UNC guys back in the 80s) playing on our front porch. 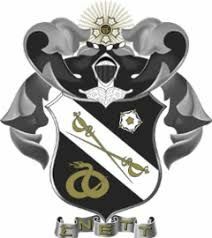 Drinks and appetizers will also be provided, so it will be a great chance for alumni of various classes to make it back to meet the current brothers of Sigma Nu and celebrate the anniversary of our chapter. The next afternoon, we will be hosting a tailgate in the same format as usual before the Heels take on Virginia Tech.